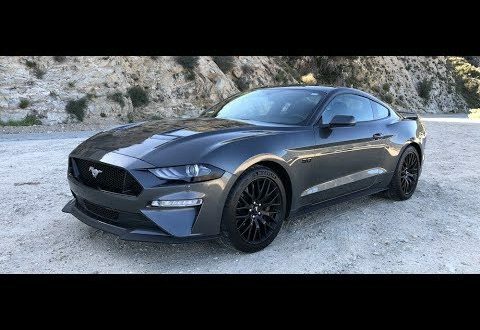 The 2018 Mustang GT is a potent car, but needs some help in the handling and stopping department to be truly canyon/track-ready. Under hard use, the regular GT’s brakes could fade, and the nose just isn’t sharp enough. The Performance Pack 1-available from the dealer- sorts those issues. It comes with a Torsen LSD, retuned electric steering, stiffer front springs, dual mode exhaust a strut tower brace, Brembo brakes, larger radiator, larger sway bars, a rear wing and front splitter, a K-brace, refined stability control and the exceptional Michelin PS4 tires. Anthony’s car has all of that, but he put on an aftermarket exhaust too. Like cars in your ears? Check out our podcast!